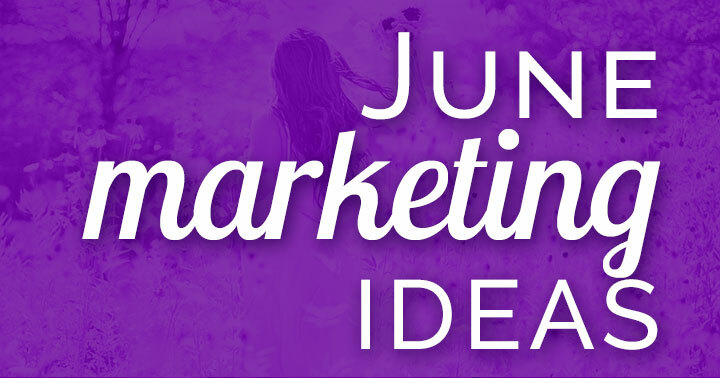 Fun social media holidays to attract and engage leads for your small business. 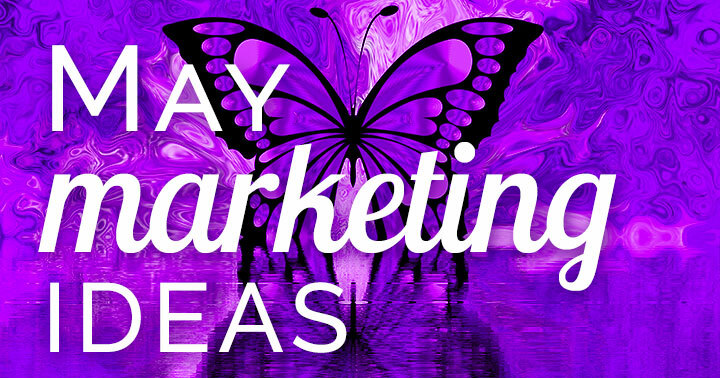 • How to use weird holidays in your marketing. • Special holidays for each month of the year. • Everyday holiday calendar FREE printable monthly. • How to easily create your own holiday graphics. • Holiday-themed quotes for social media posts fans love to share. • Classic holidays like Valentines, Thanksgiving, and Halloween. • Quirky holidays for a dash of the unique. 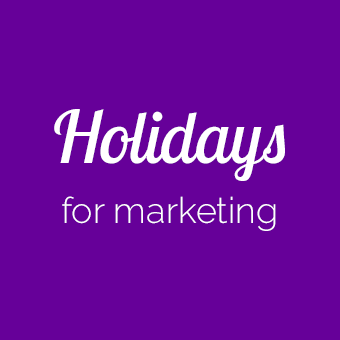 Enjoy using these social media holidays to help you get more engagement, leads and business. 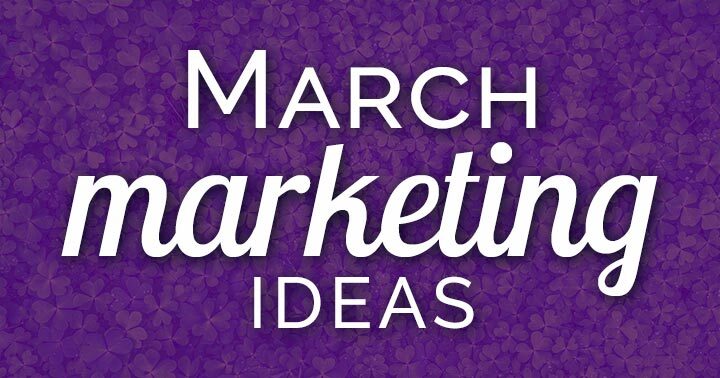 35 Fabulous February Marketing Ideas: FREE Download! February is the month of LOVE! 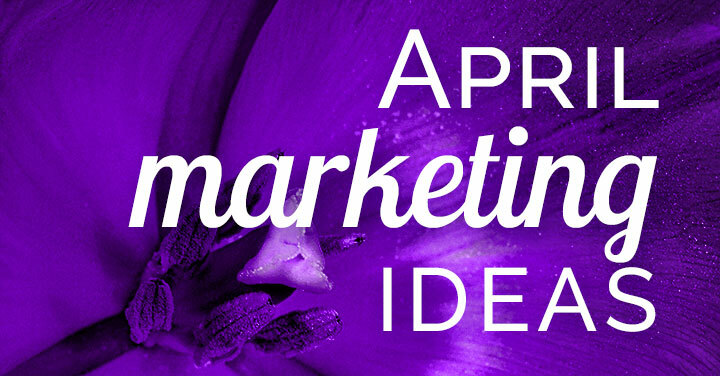 Show your audience some love with these engaging ideas. Valentine’s Day and American Heart Month provide a great opportunity to show appreciation for your customers, subscribers, and followers. And if you offer anything giftable, be sure to offer helpful suggestions for your customers to share their love! 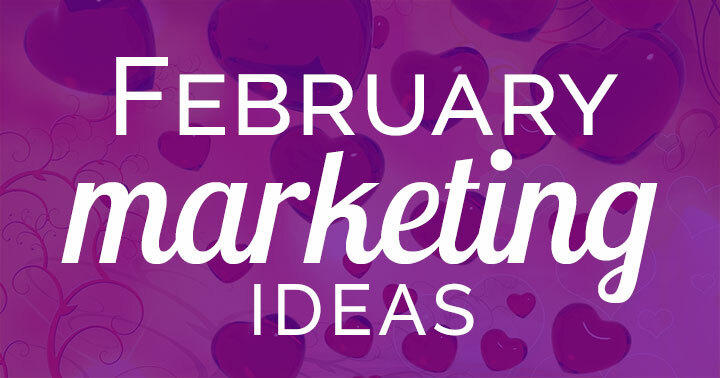 If LOVE doesn’t resonate with your brand personality, there are lots more ideas to choose from. You can even get them in a super-simple to follow format, which you’ll hear more about further down.